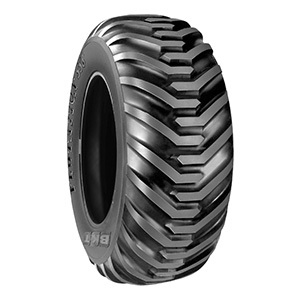 FLOTATION 558 is a cross-ply flotation tire suitable for hay harvesters/balers, implement machinery and trailers both on and off the road. FLOTATION 558 is a cross-ply flotation tire suitable for hay harvesters/balers, implement machinery and trailers both on and off the road. It is particularly recommended on muddy grounds and whenever traction and high flotation are essential for good soil tillage.